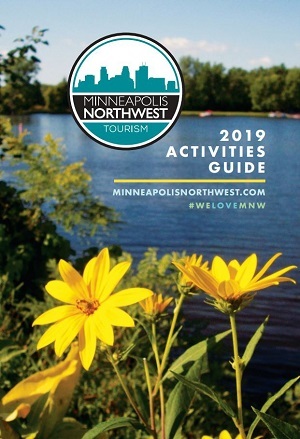 Minneapolis Northwest has plenty of event spaces that offer outdoor activities and amenities for groups, including Earle Brown Heritage Center, Elm Creek Park Reserve and Central Park of Maple Grove. 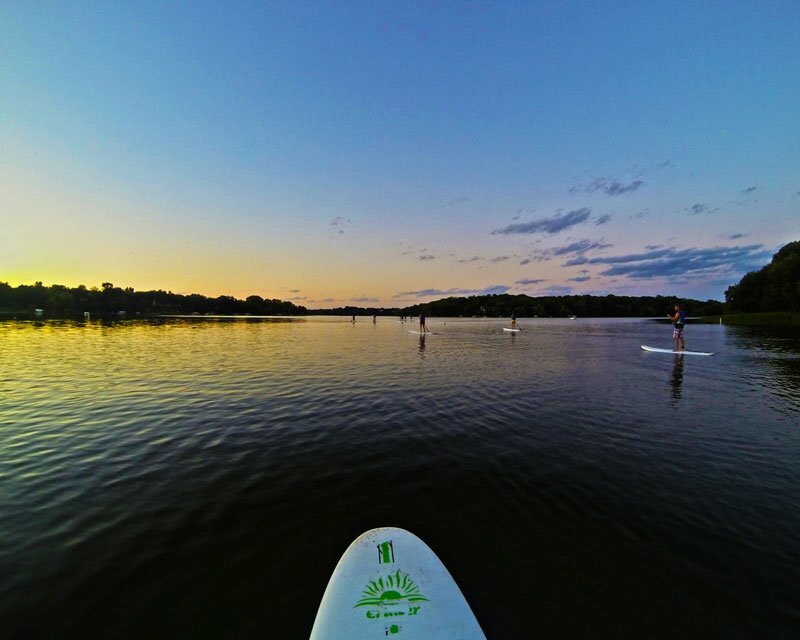 You can even get in the water at Fish Lake Regional Park where groups can participate in kayaking, canoeing, stand-up paddleboarding and SUP Squatch, a unique six-to-10-person paddleboard. Or gather on the green at one of Minneapolis Northwest’s two championship courses, Edinburgh USA and Rush Creek Golf Club. For a more casual atmosphere, tee off at Topgolf, an all-seasons entertainment venue that offers plenty of fun for groups. An easy way to incorporate wellness into your event is taking brain breaks to recharge both mind and body. Offer attendees a five-minute meditation break and encourage them to unplug and rest their eyes. Offer healthy snacks throughout the day as well as nutritious options at every meal. Consider swapping out high-carb, sugary foods for energy-boosting options that prevent fatigue and increase focus. Earle Brown Heritage Center, Grabbagreen and Malone’s Bar & Grill offer plenty of healthy choices. Meetings require a lot of sitting and focusing. Give guests tools, such as fidget spinners and stress balls, to help them release pent-up energy. Additionally, whether within the main meeting space or break areas, add some variety to the setup with standing tables, which allow attendees a chance to stretch their legs and burn calories. Following these tips will help keep attendees focused and get their creative juices flowing, creating a more productive and enjoyable overall experience. Katie Lofrano is the business development manager at Minneapolis Northwest Tourism with more than five years of experience with local convention and visitors’ bureaus. Check out the full article in Minnesota Meetings + Events Magazine, here.